Ivy+ Stammtisch – The Yale Club of Germany e.V. The Ivy + Stammtisch is back! Join us and chat with alumns from all Ivy Circle schools! 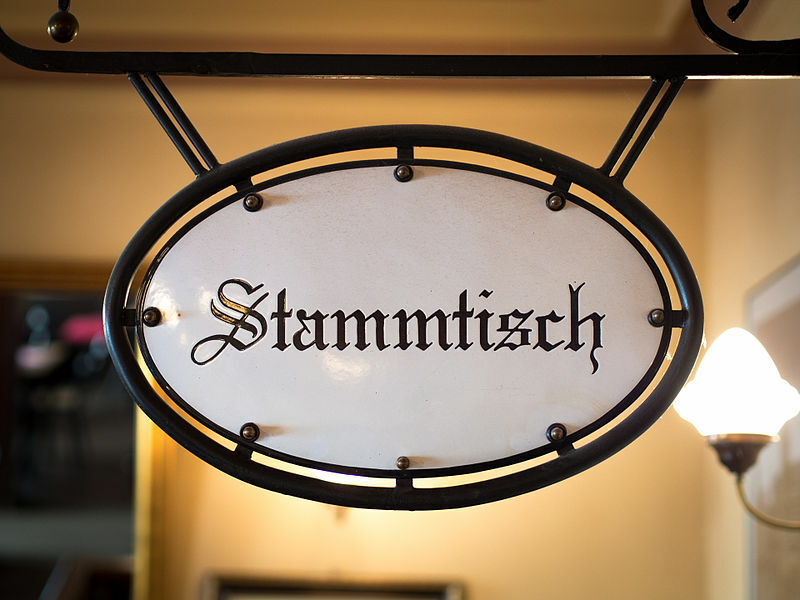 If you are on Facebook, join the Stammtisch group for future announcements.